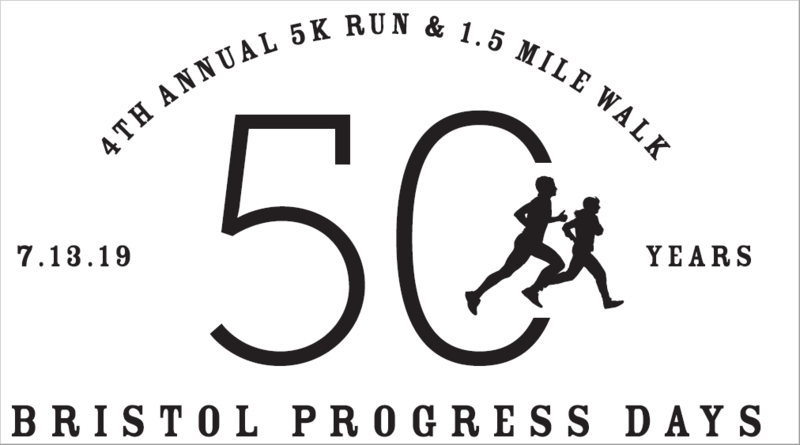 Bristol Progress Days 5K & 1.5 Mile Run/Walk! Proceeds from the race will help the entire Progress Days event! Race day registration and packet pick up will open at 6:00 A.M.
5K Race will start at 7:00 AM. Awards will begin when last runner/walker has finished. All 5K Runners will receive a finisher's medal. All 1.5 Mile Walkers will received a finisher's ribbon.